Are you looking for a unique Shower, Wedding or Hostess Gift? Or maybe you want to add to your entertaining serving dishes. Well, look no further, our Petite Marble Heart Dish Set are all that, unique, special, understated and sophisticated. 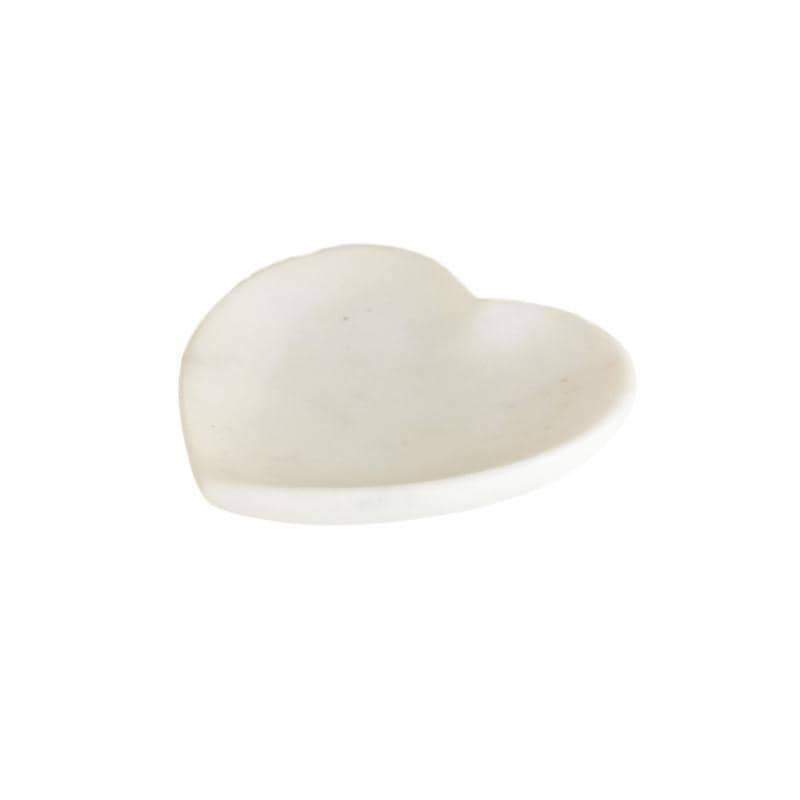 Each Petite Marble Heart Dish measures about 5″. Tiny but mighty, making everything look that much better! 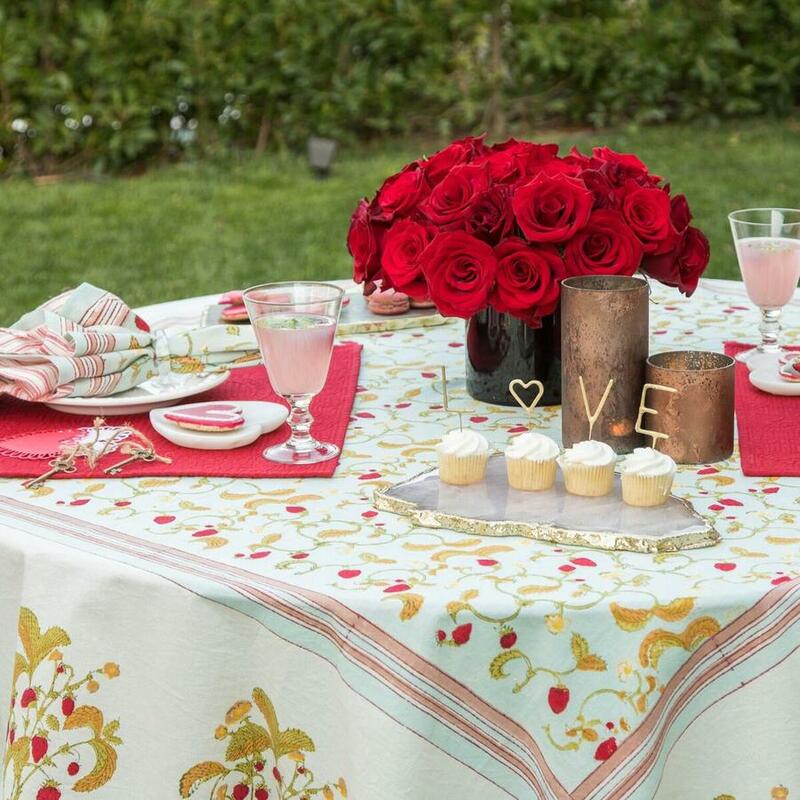 Images shown include additional products; Bistro Glasses Pink, Round Braided Seagrass Placemats, Lafayette Wine Glasses, Strawberries & Blue Tablecloth, Strawberries & Blue Napkins. Petite Marble Heart Dish Set. Sold as a set of 4.